We are Nicholas Senn High School Alumni the Proud Mighty Bulldogs also known as Sennites. We are Generations of #SennBulldogs representing diversity at its very best! We are Olympians. We are mothers, fathers and parents. We are single, married and divorced. We are doctors, lawyers, bankers, teachers, construction workers, politicians, musicians, cab drivers, soldiers and so much more... for not only does the spirit of Dr. Nicholas Senn himself, remain alive and vibrant, but the "Spirit of the Bulldog" lives on through each and every alumnus and we are and shall always remain... "Senn Friends Forever". 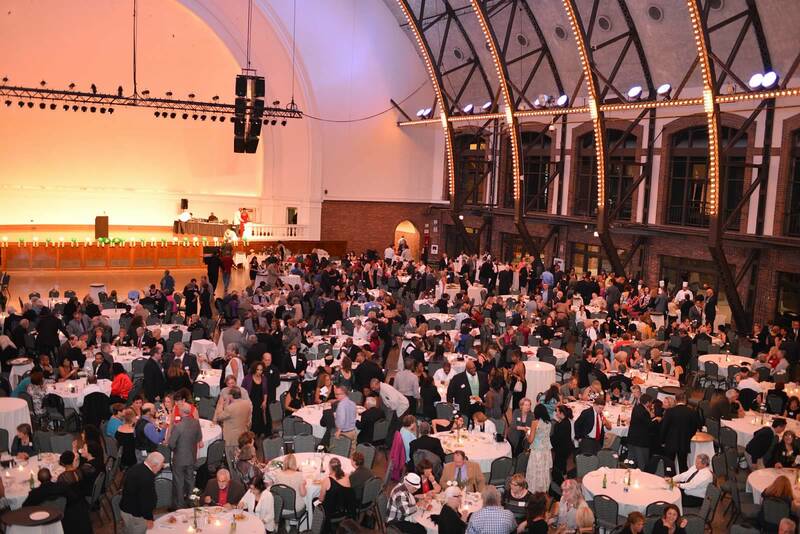 Take a look back at all the past Senn Alumni events dating back to the beginning. Reunite the Sennites of multiple class years and make new Senn Friends Forever. Bring old school spirit back to the students of today and keep it alive for the students of tomorrow. Raise awareness that Senn High School is the best. 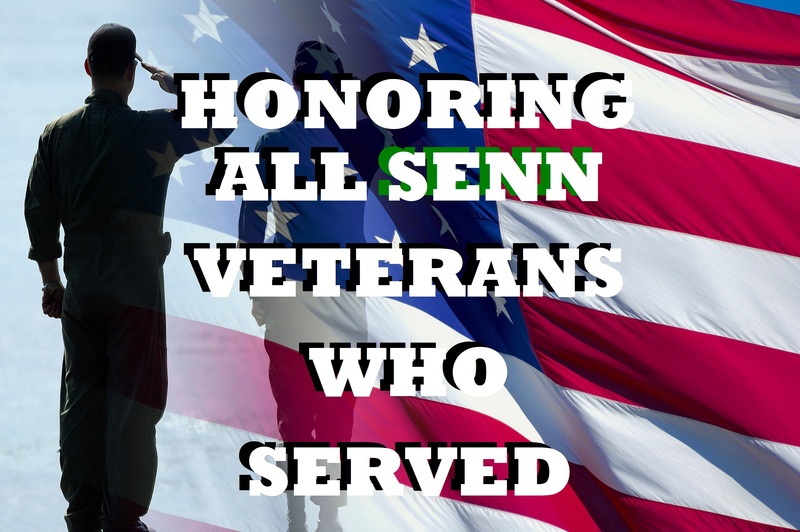 Maintain pride and preservation of Senn. Ensure that Senn High School remains a vibrant landmark for the past, present and the future students. Mentor and instill pride of today's students. Your donations can truly help. Nicholas Senn High School Alumni and/or Senn Friends Forever is a volunteer, non profit alumni association organization dedicated to improving student/alumni achievements at Senn High School and reuniting the Sennites of multiple classes. All donations made to the organization are used to subsidize our fund raising events for Senn High School, alumni activities and web site maintenance. 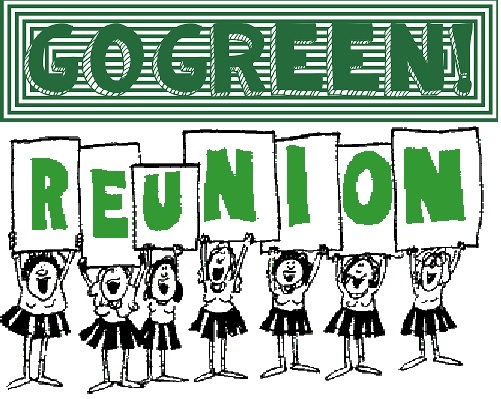 Nicholas Senn High School Alumni and/or Senn Friends Forever does not profit from any donations given to us, and all committee members volunteer their time, without compensation.